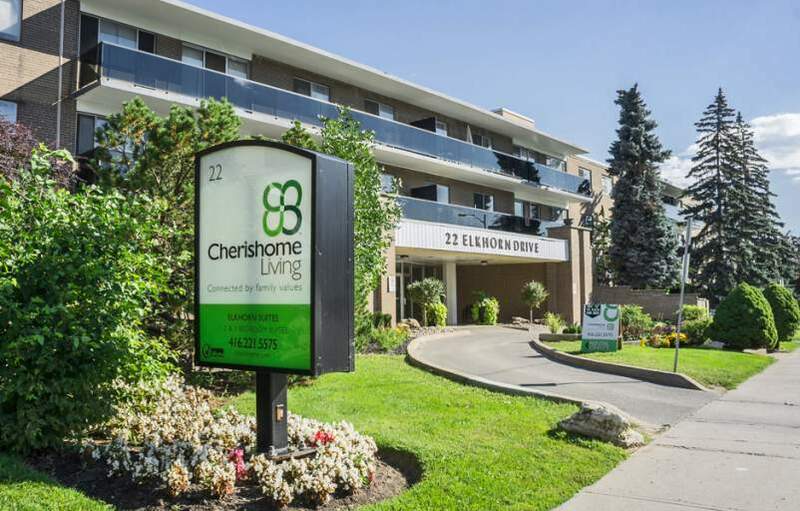 22 Elkhorn is located in the heart of Bayview Village near the corner of Bayview Avenue and Sheppard Avenue East in North York, Toronto. 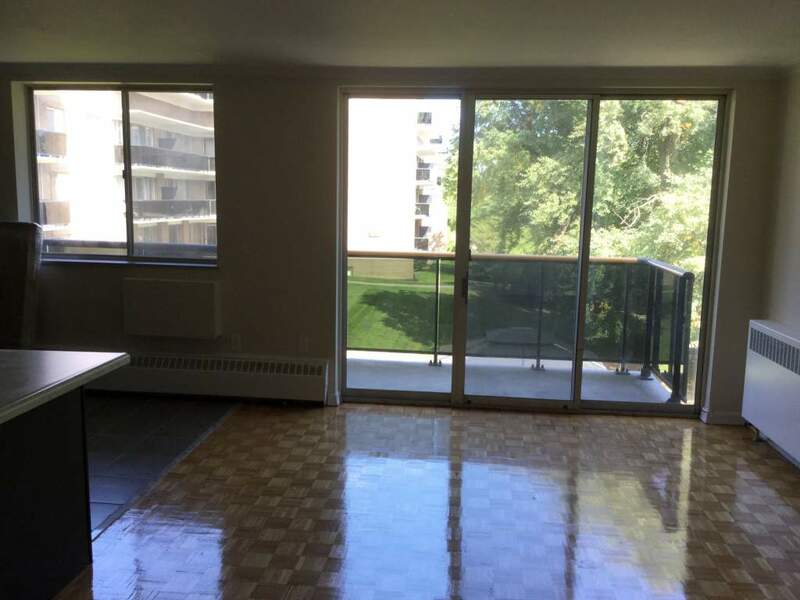 Live in this charming neighbourhood in one of these Bayview Village rental apartments. All rental suites include a private glass tinted balcony, beautiful wood flooring, modern appliances and large closets. Heat and hot water are included as an added bonus. 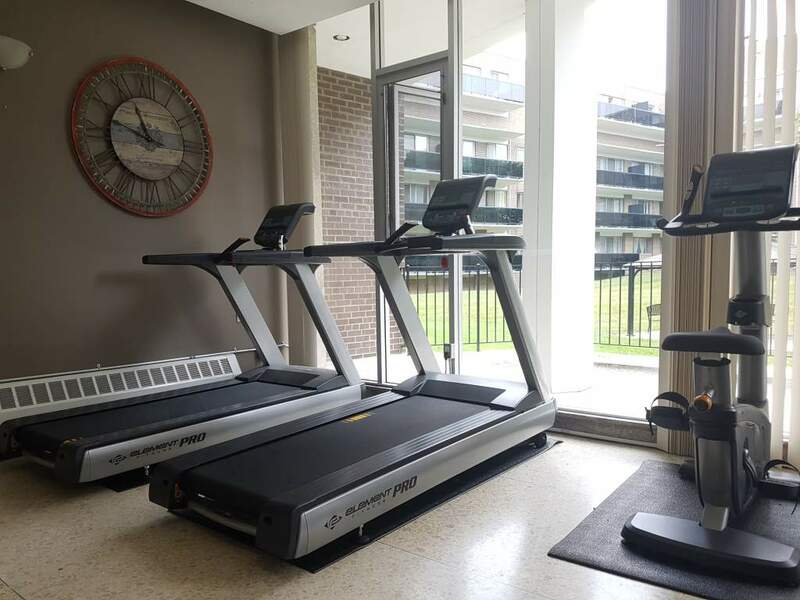 Enjoy taking a stroll through the perfectly maintained grounds at this Bayview Village rental apartment community. 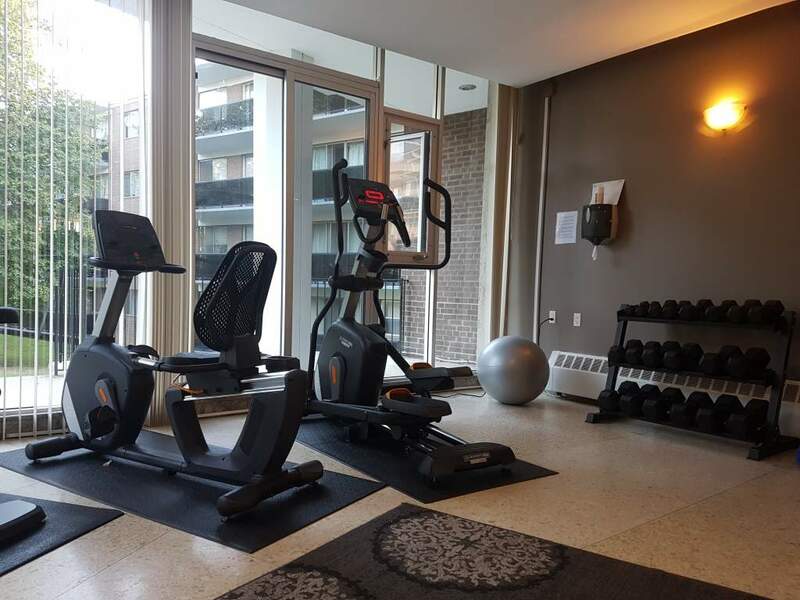 For added benefit and comfortable lifestyle, there is a laundry facility on every floor, an on-site management team and 24- hour emergency maintenance. There is also indoor and outdoor parking options available. Choose from a bachelor apartment, one bedroom, two bedroom or three bedroom apartment to suit your needs. 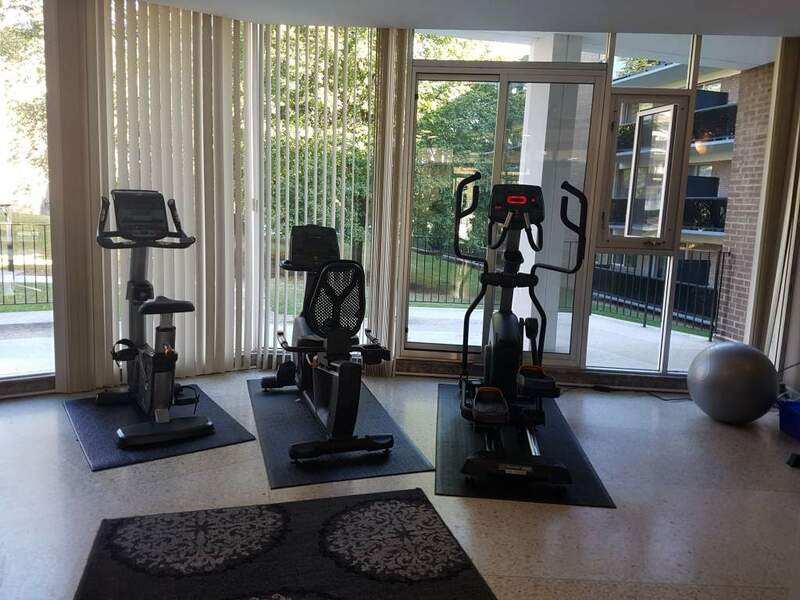 The Bayview Village location offers access to the Don Valley Parkway within minutes. There are also major TTC bus routes connecting you to the city. 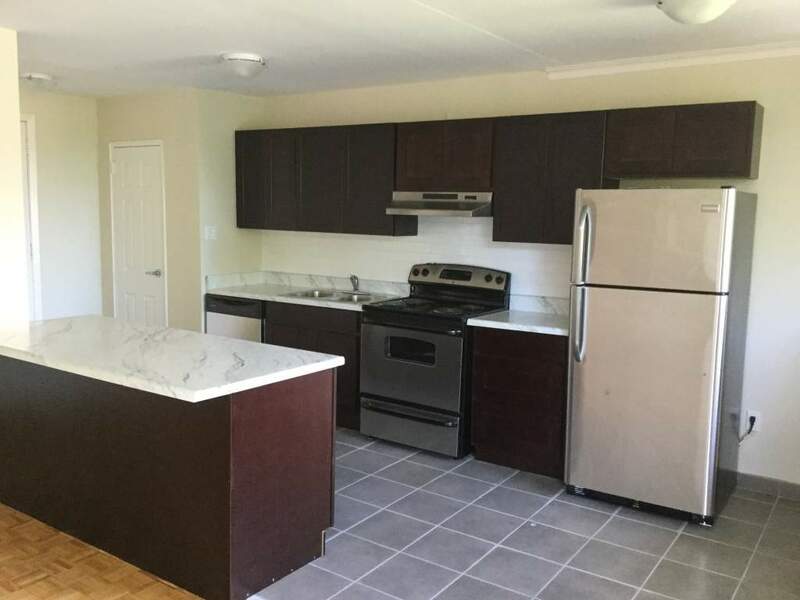 The local amenities include grocery stores, coffee shops, parks and schools, so you can really have it all! Lots of closet space in suites.